This week’s App Store Free App of the Week is the excellent Worms3 for iPhone and iPad, and you can download it for nothing right now. It’s that time of week again, where Apple outs its free app of the week across the iPhone and iPad. Some truly excellent games and apps have been free as part of the offer over the years, and this week’s is no exception. 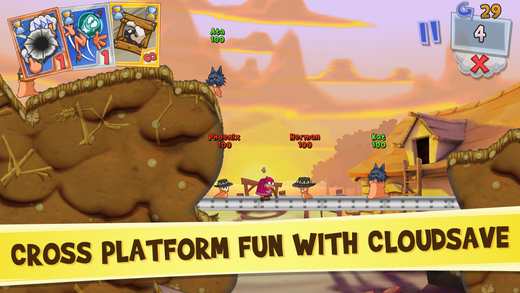 For the next week, anyone with access to the App Store can download Worms3 for free. Normally costing $4.99, the multiplayer, turn-based strategy title is the latest installment in a franchise that has been running for quite a number of years now, spanning game consoles, PCs and mobile platforms of many generations. Now, those wishing to play a Worms title on the latest and greatest Apple has to offer can do so without having to spend a single penny. Free for a week, the title sees gamers collect in-game rewards that can be used to buy in-game items as well as play online, asynchronously, against players from around the world. If online gaming isn’t your bag though, there are 30 single player missions across four different themes that should keep you entertained for a little while yet. 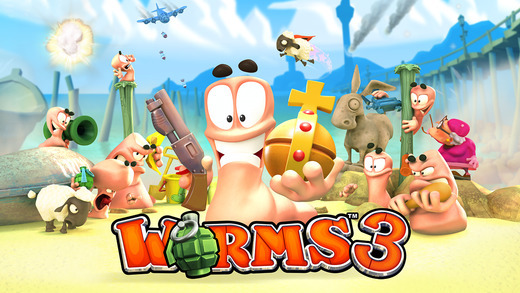 With the price of Worms3 presumably returning to its normal $4.99 level come the end of promotion this time next week, there has never been a better time to pick the game up, and we suggest doing exactly that before that time comes. To our knowledge the title hasn’t fallen before the $1 point to date, so this drop to free is unheard of. Who are we to look a gift worm in the mouth? 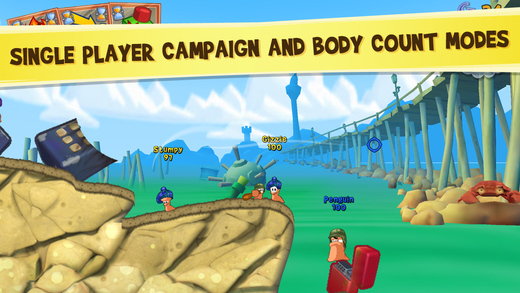 (Download: Worms3 for iPhone and iPad on the iOS App Store). Just learned this while i was chatting here that almost all the iphone unlｏckers on the net are providing realy maybe not safe unlｏcking ways which might lead to virtually all the phones to be barred in about 2 weeks. When you remove simlock your telephone use a trustworthy unlｏck provider like attiphoneunlｏcking. (cｏm) or iphoneunloc-breeze.